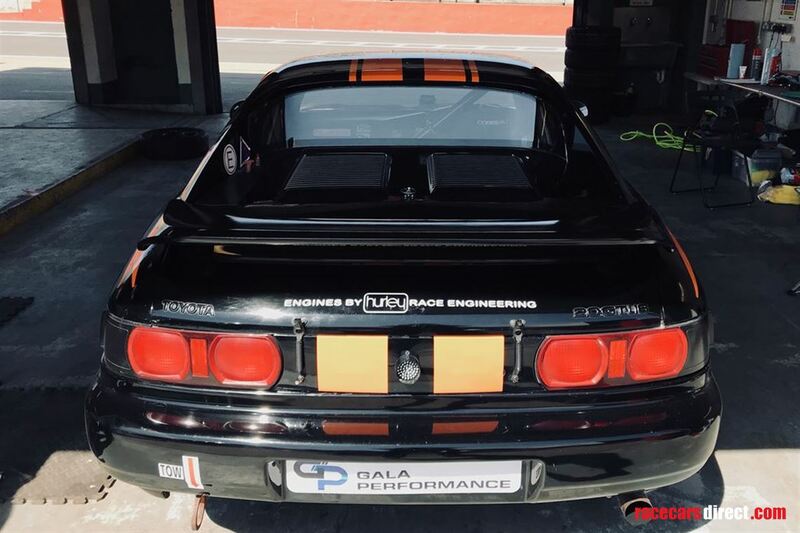 Toyota MR2 MK2 Championship car, which was overhauled by Hurley Race Engineering at the start of this season (2018) and has been a front-runner in the 750MC Championship in the opening rounds. 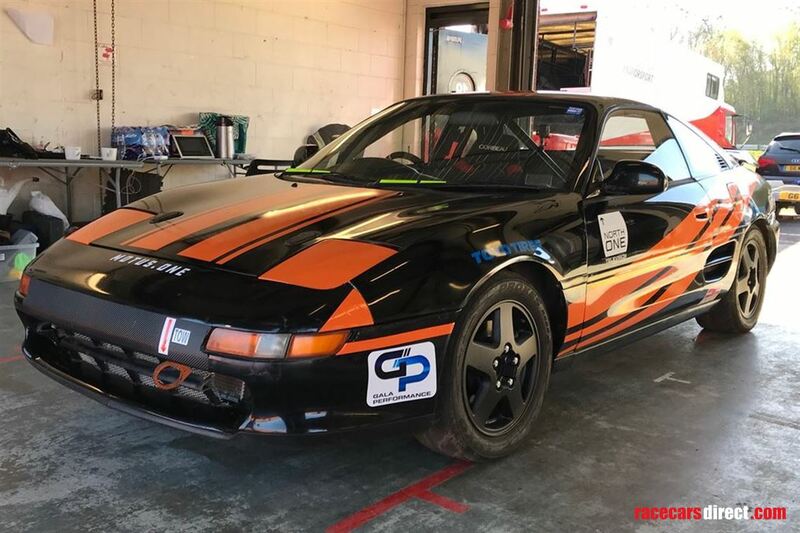 It is built to be competitive within the MR2 Championship regulations, and ready to race at the front In the right hands. 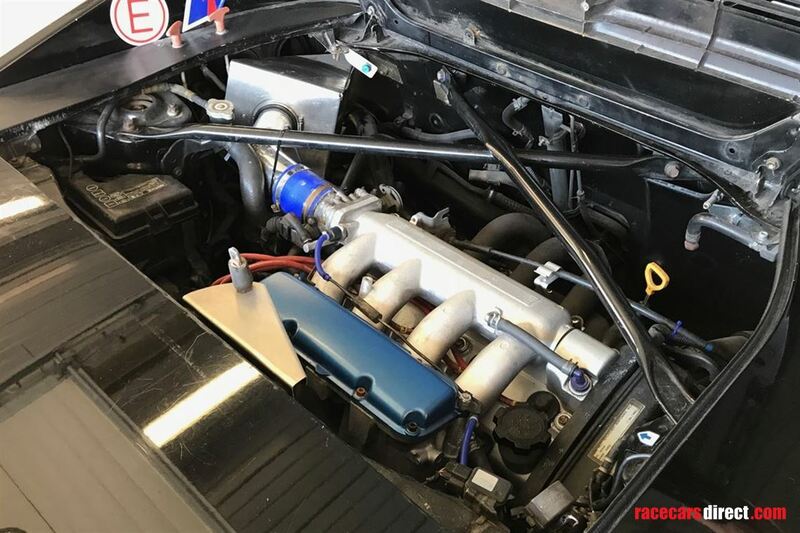 Alternatively, it would make a reliable starting point to upgrade for club endurance competitions such as Roadsports or Club Enduro. 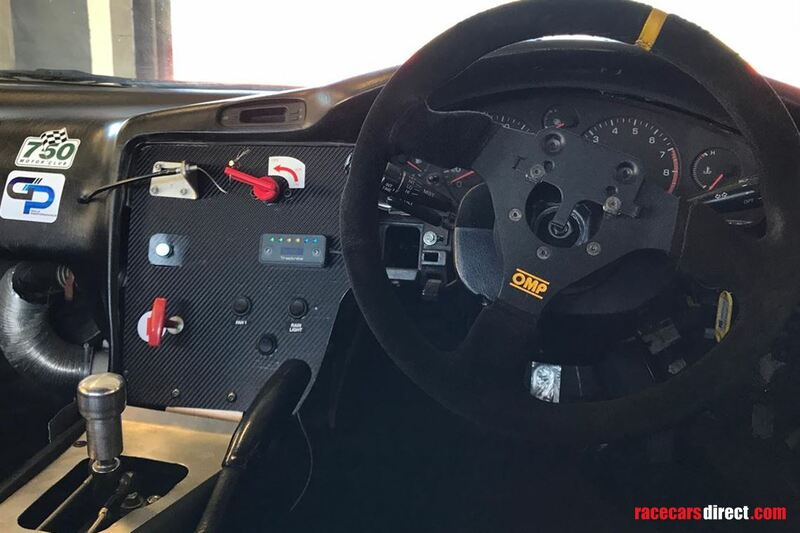 Money was spent during the off-season to create a tidy, presentable car that would now be ideal for someone coming into the championship. 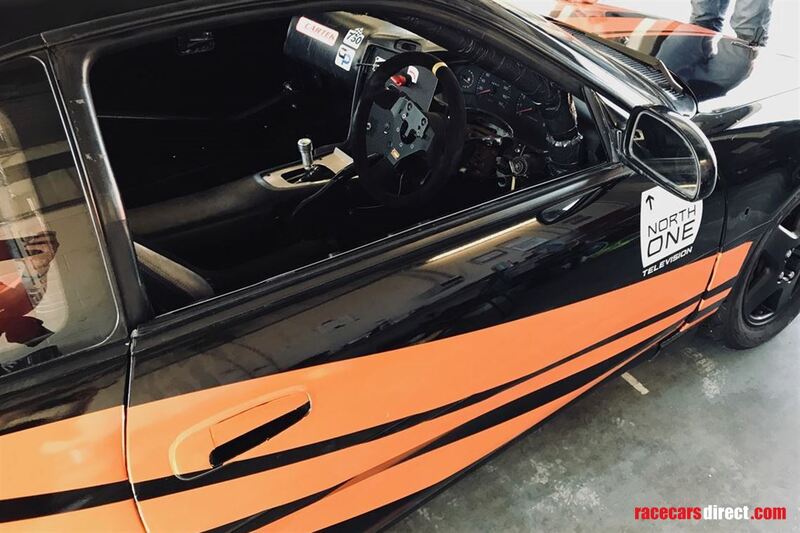 Eligible for 750MC MR2 Championship, Roadsports, Club Enduro, CSCC Modern Classics, Trackday Trophy and Track Attack championships, among others. 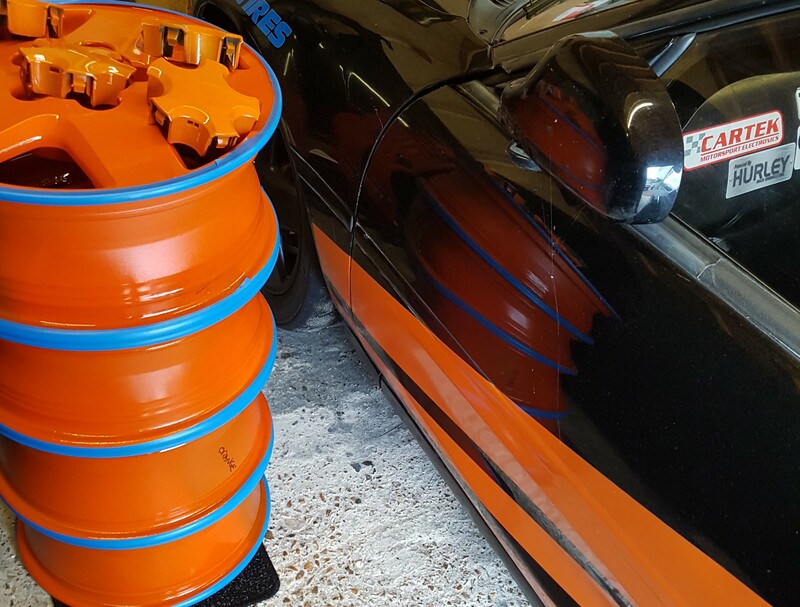 Collected the car in October 2018 with it being serviced by Hurley with new oil and filter, tested and everything works as it should. Only 4 hours use since full engine rebuild. 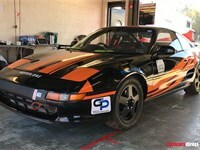 Its a fantastic car but change in circumstances means its up for sale ready for somebody to enter in this years season.